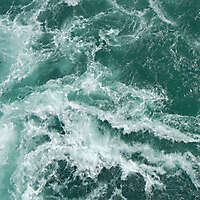 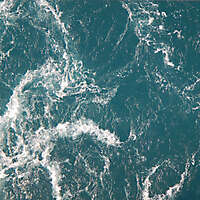 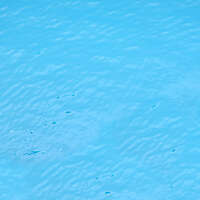 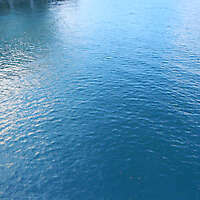 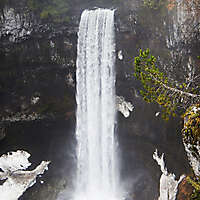 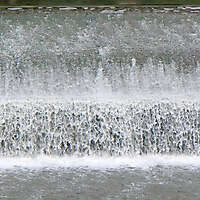 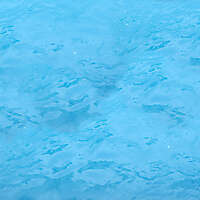 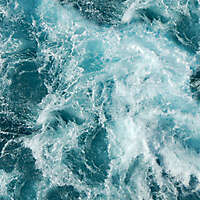 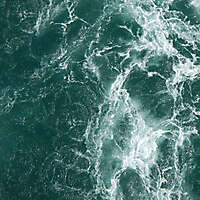 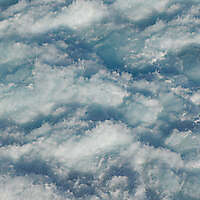 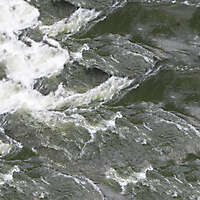 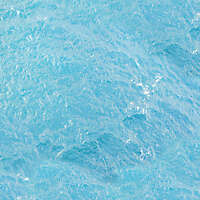 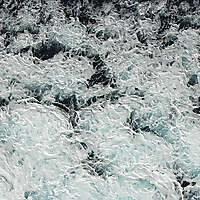 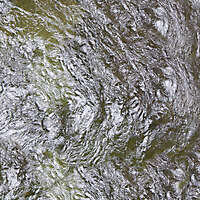 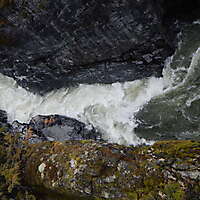 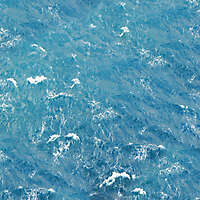 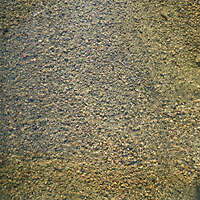 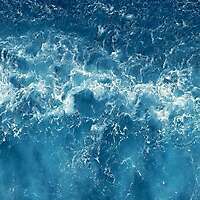 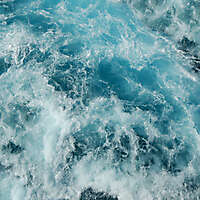 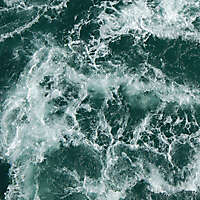 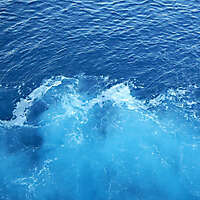 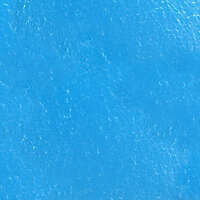 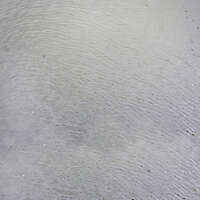 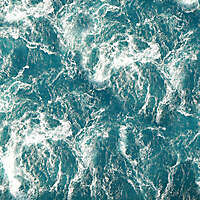 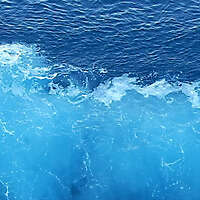 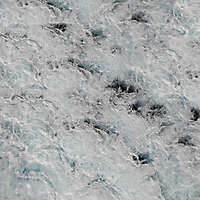 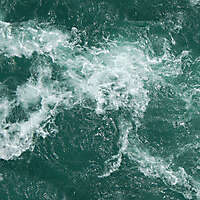 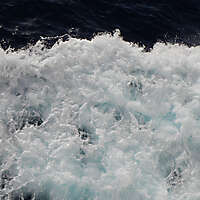 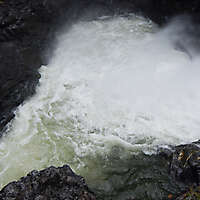 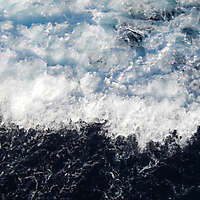 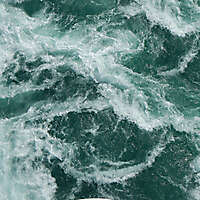 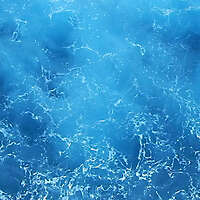 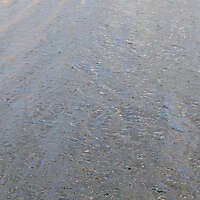 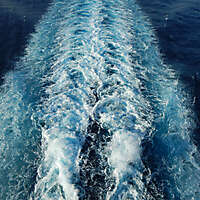 Download this river water with foam texture photo. 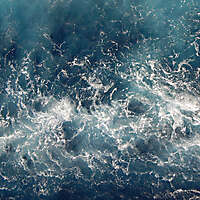 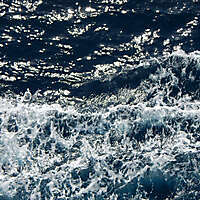 Download photos of Water waves foam, Fizzy, Texture, with bubbles. 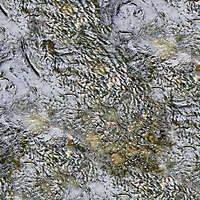 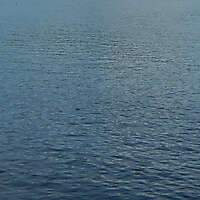 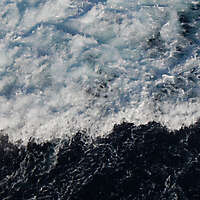 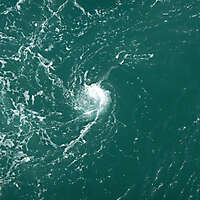 river water with ripples, waves, and foam Textures in high resolution.